Sea Galleon C is a quaint, adorable townhouse located on the ocean block. 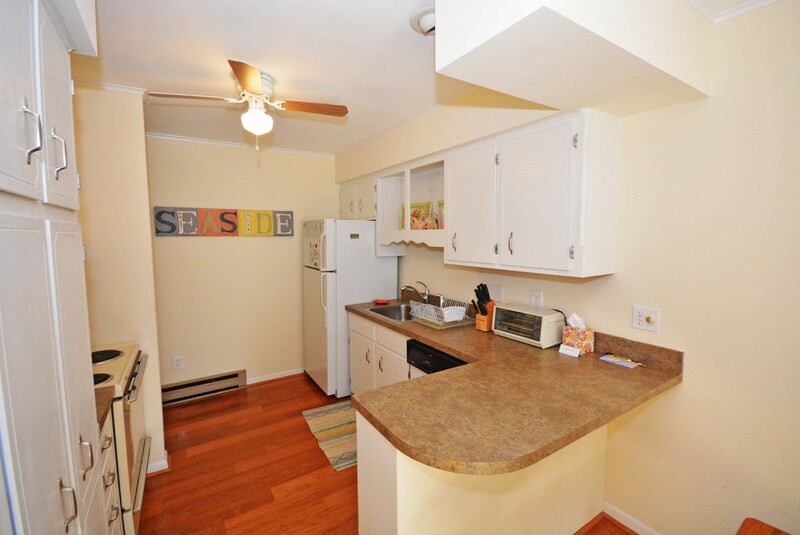 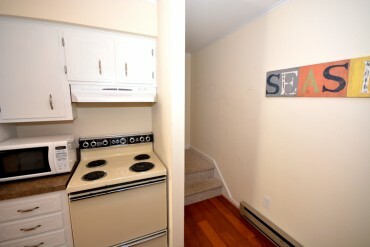 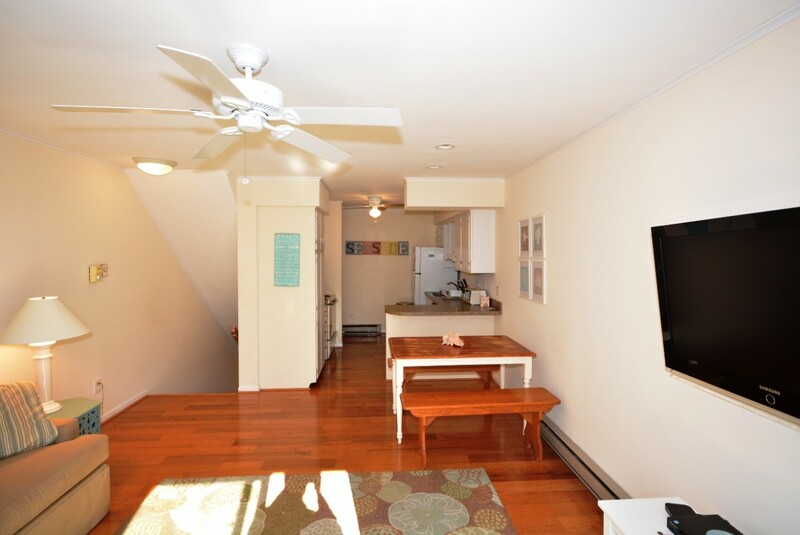 This two-bedroom, two-bathroom townhome has a furnished balcony overlooking a peaceful, family-friendly neighborhood. This unit is the perfect place for you and your family to call home for a few days! 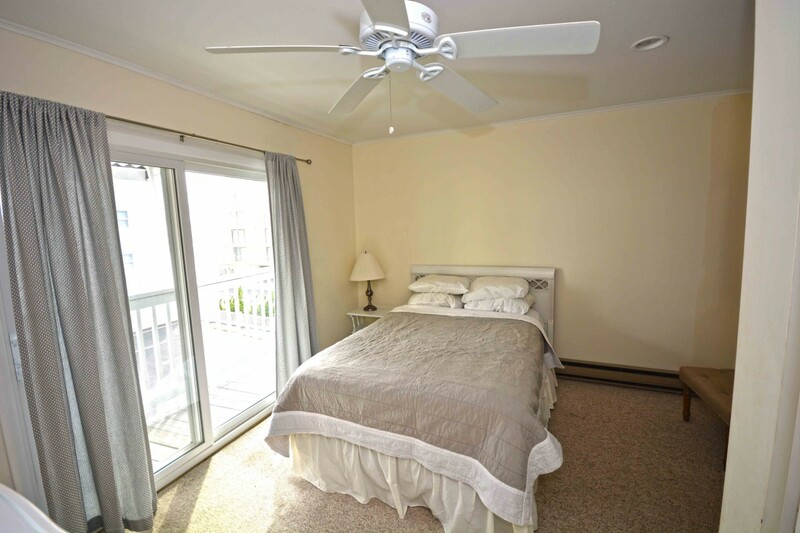 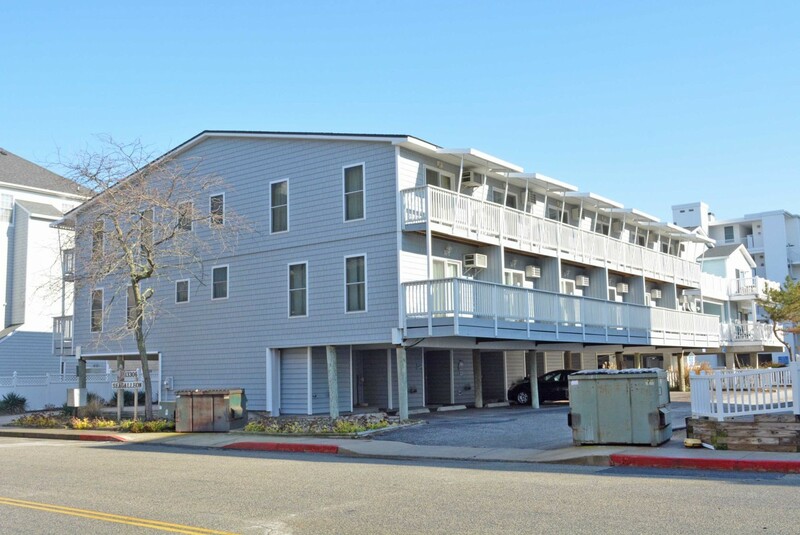 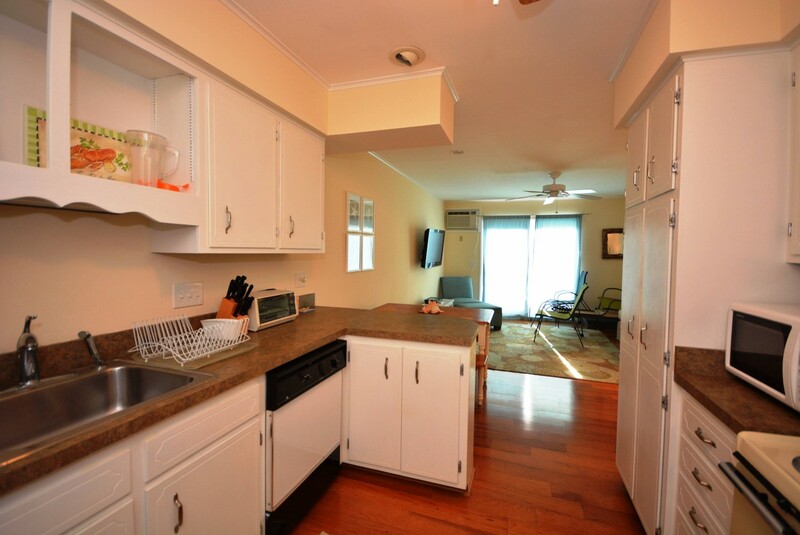 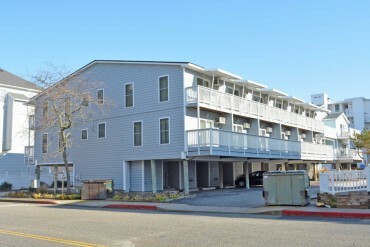 Sea Galleon C is one of Ocean City's most popular vacation rentals. 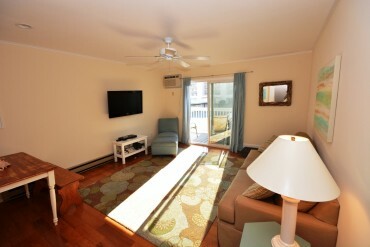 The living room is furnished with a comfy couch, a light blue chair, and a television. The couch doubles as a queen-size sleep sofa. 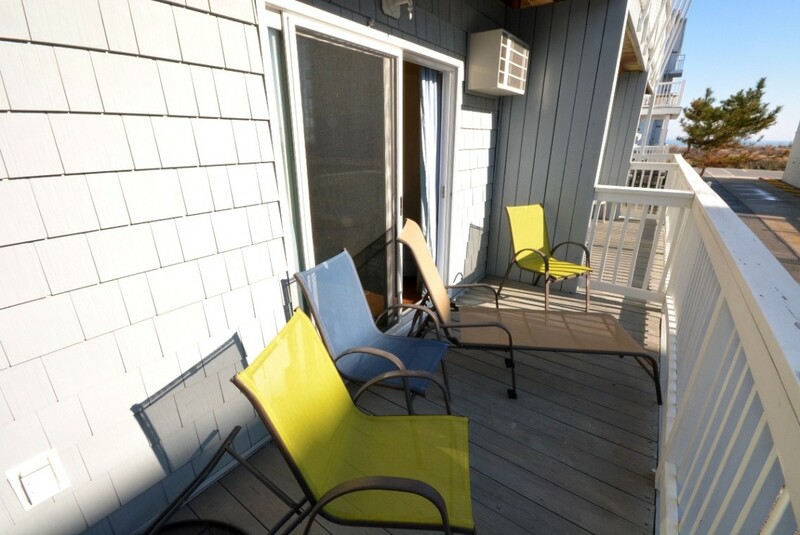 The sliding balcony doors allow plenty of natural light to brighten the space. Right off the living room is a dining area, perfect for meals with the family. 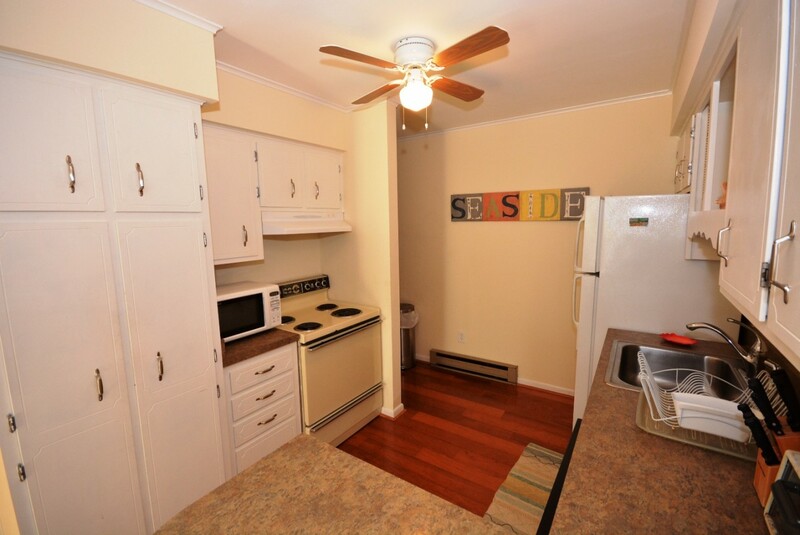 Next to the dining area is the fully-stocked kitchen with a wide counter top, just right for grabbing a quick bite. The master bedroom has a queen-size bed, a personal television, and balcony access. 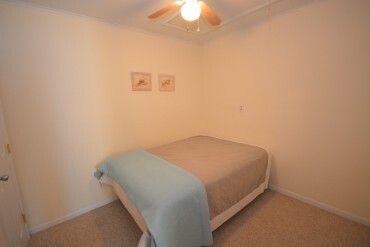 The second bedroom is very spacious and has a double bed. 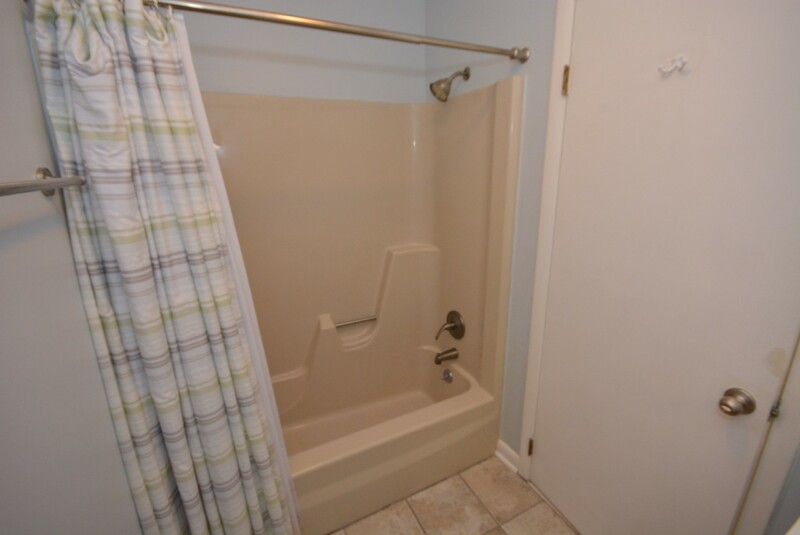 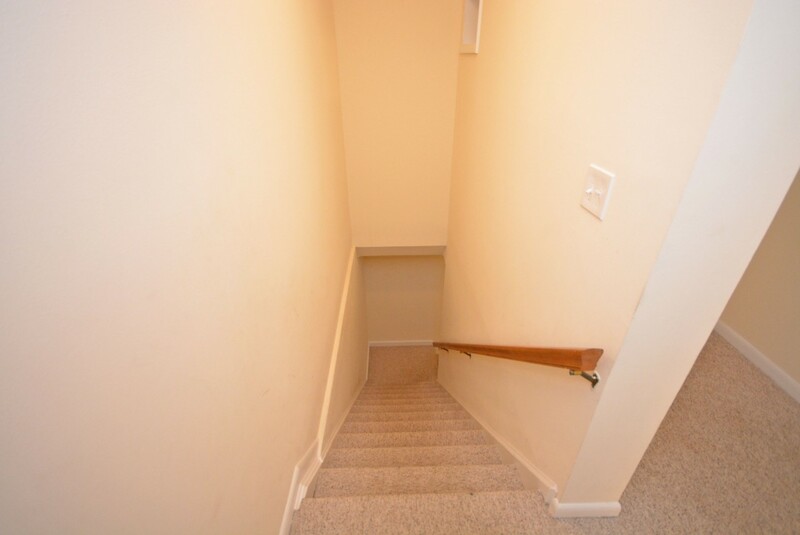 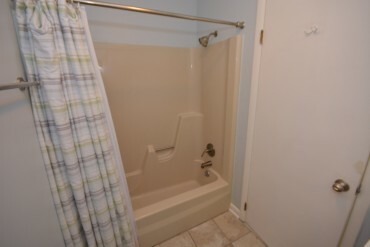 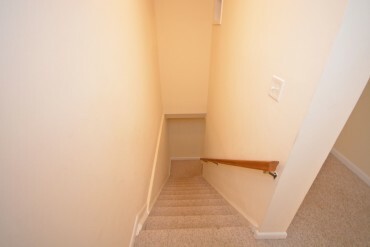 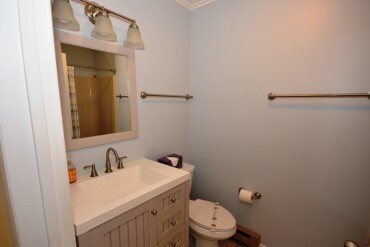 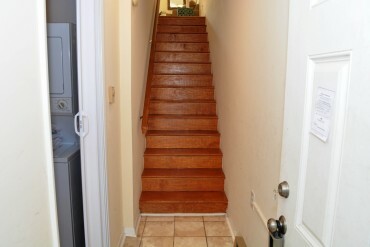 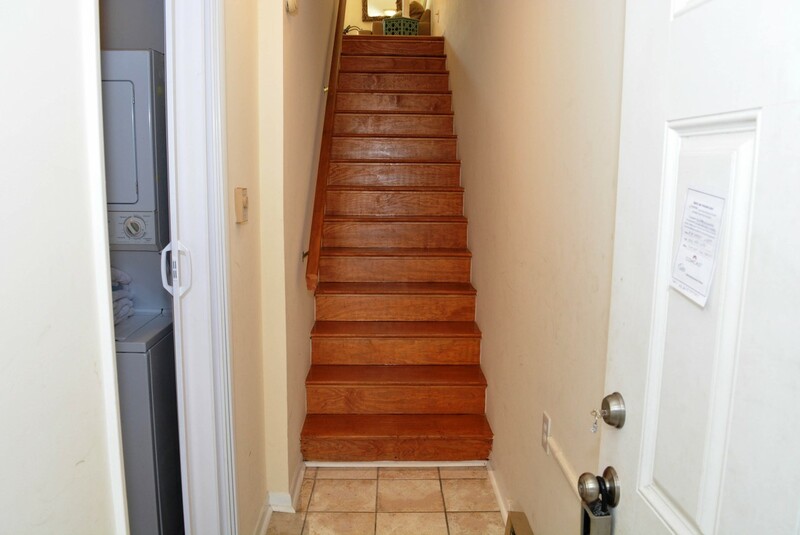 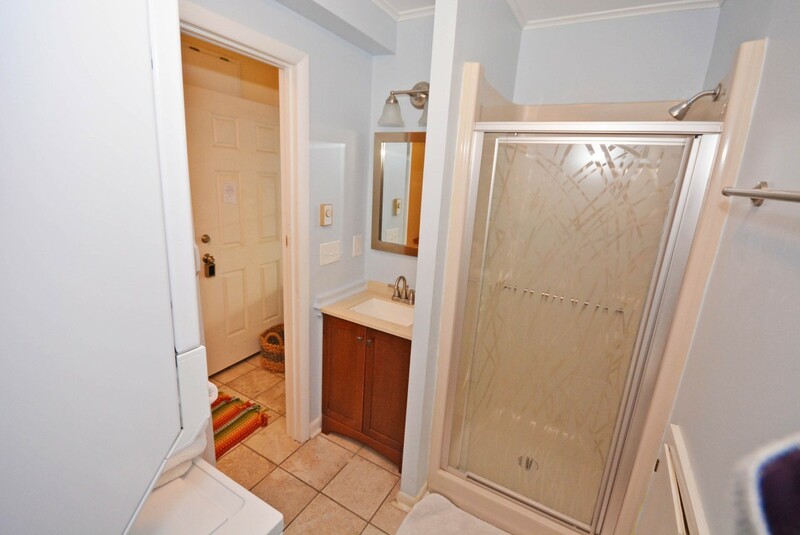 The the bathroom is located in the upstairs hallway and the second is located on the bottom floor. 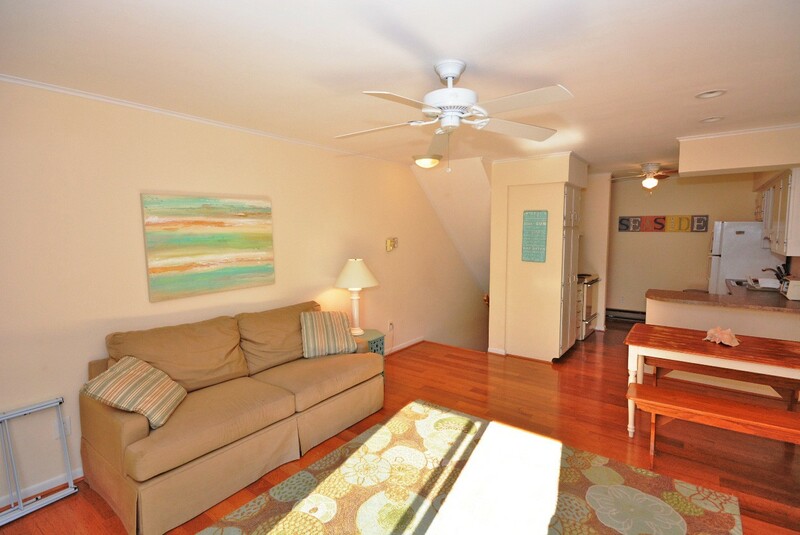 This property comfortably sleeps up to six people, so bring the whole family! 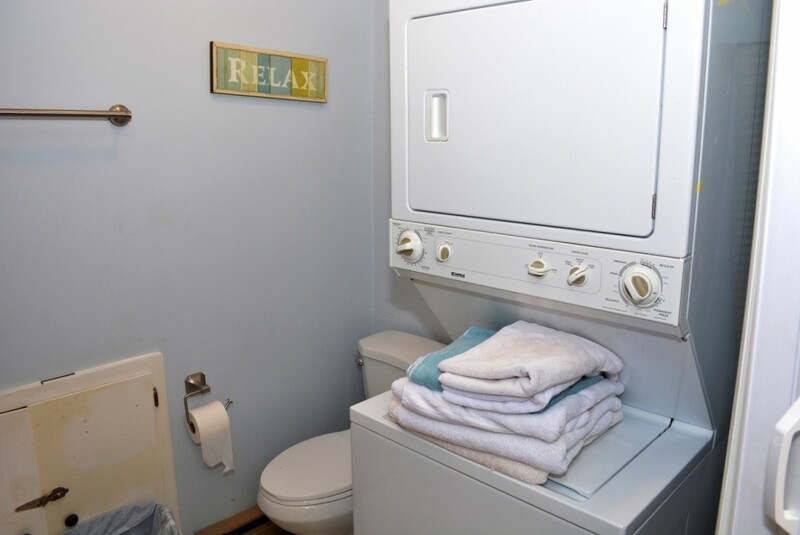 Sea Galleon C has the following amenities: two air conditioning units, two parking spaces, two TVs, two DVD players, free WiFi, cable TV, HBO Channels, ceiling fans, stack washer and dryer, refrigerator, microwave, coffee maker, toaster, stove, disposal, and a dishwasher. 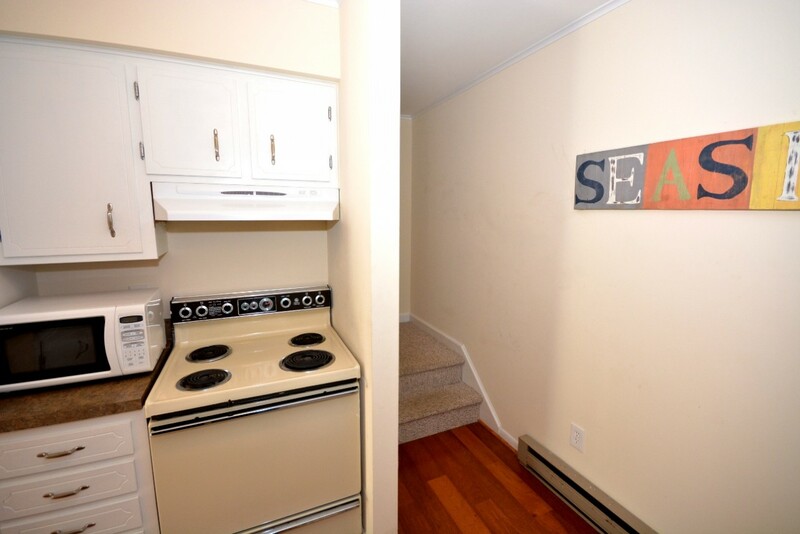 This property is non-smoking and does not allow pets. 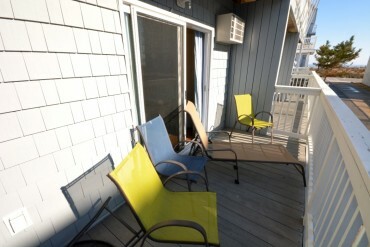 No group rentals for guests under 25 permitted. 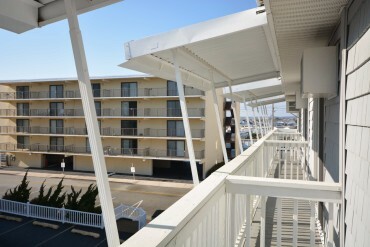 Come stay at the Sea Galleon and create wonderful memories to last you and your family a lifetime! 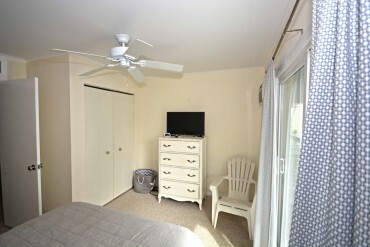 SEA GALLEON #C comes with following features and amenities: unit air conditioning, 2 bathrooms, 2 parking spaces, 2 unit acs, free wifi internet, stack washer & dryer, dining room seats 6, 2 TVs, cable TV, HBO channels, balcony furniture, refrigerator, 1 stove, dishwasher, microwave, coffee maker, toaster, disposal, ceiling fan. 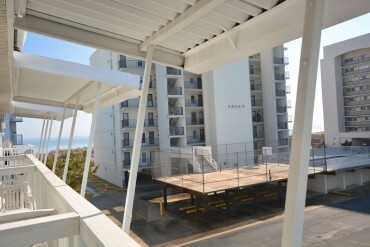 Sea Galleon building has following features and amenities: . 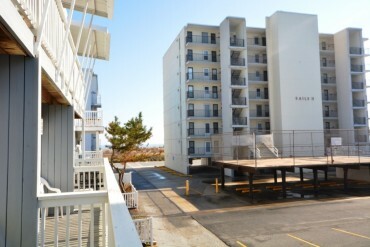 I would like more information regarding this property at SEA GALLEON #C.